Jim loved participating in stock shows as a kid, and now that his children shared Jim’s passion, they knew there had to be a better way of carrying on the tradition. 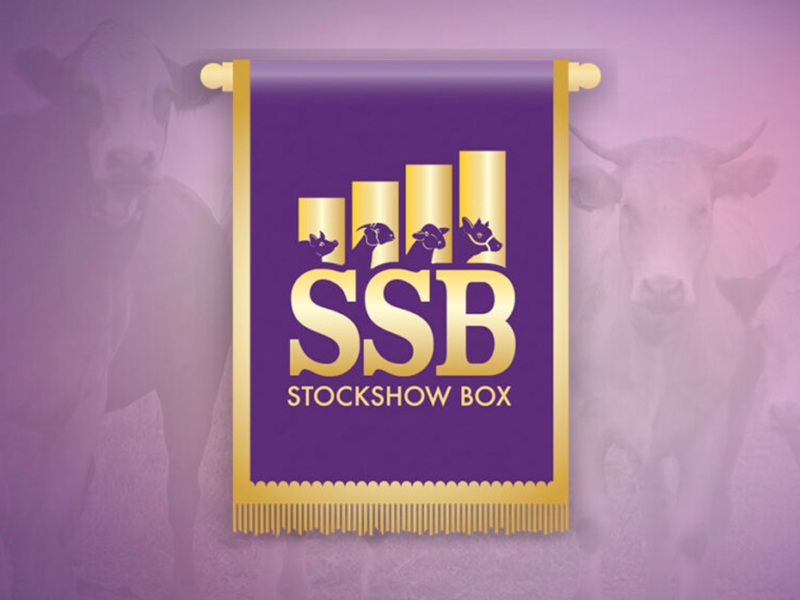 Jim and his wife, Tia, launched a new app that organized fundraising, scheduling, and class calls for stock shows. However, now that they had the app, they needed a marketing strategy and a brand presence. Flint Avenue jumped in and helped Jim and Tia create a new logo, branding guide, website, and social media marketing strategy. Once the app was available for download through the Apple Store and Android Play Store, Jim and Tia already had a following just waiting for the big reveal. Jim and Tia needed to make sure their new app could be found in the sea of available downloads. Now they have a growing business thanks to the beautiful website and social media strategy driving traffic to their app.